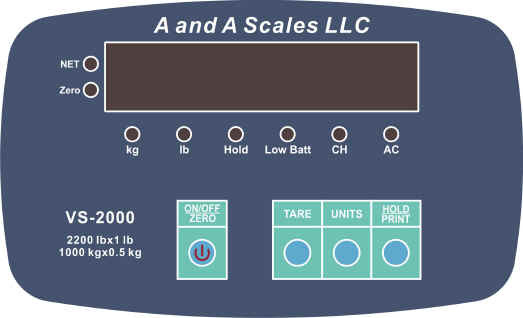 *These scales are too small for weighing horses. Click here for horse scales. 1000kg x 0.5kg $430 free shipping in Cont. U.S.